The Jordan Sportswear Flight Tech Men's Full-Zip Hoodie is made with fleece for warm, comfortable coverage so you can stay on the court longer. 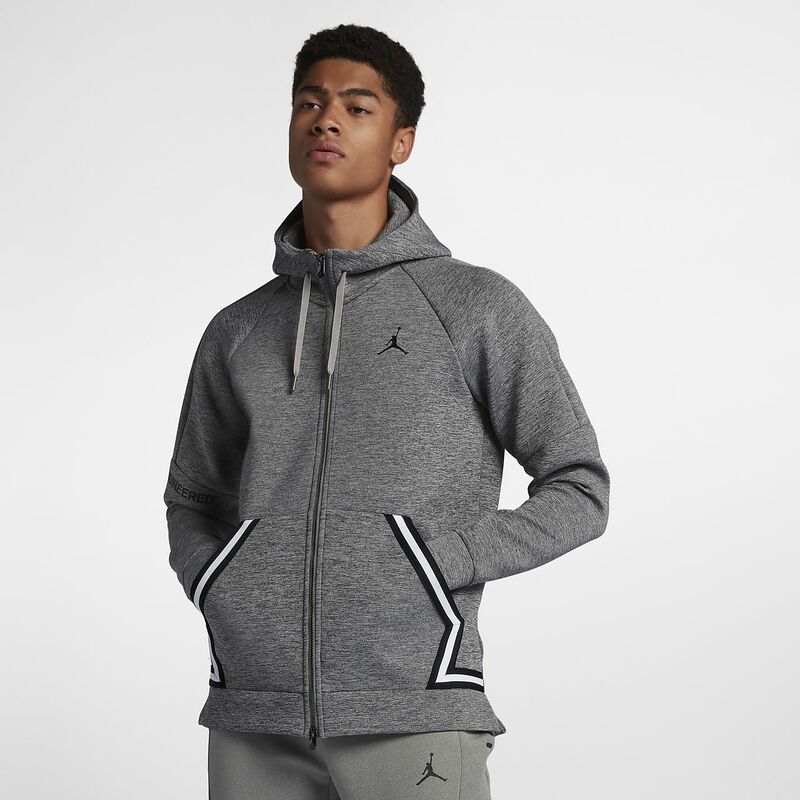 The Jordan Sportswear Flight Tech Men&apos;s Full-Zip Hoodie is made with fleece for warm, comfortable coverage so you can stay on the court longer. Fabric: Solid: 47% polyester/43% cotton/10% spandex. Heather: 49% polyester/41% cotton/10% spandex. Have your say. Be the first to review the Jordan Sportswear Flight Tech.